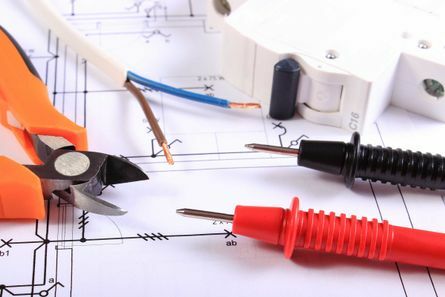 It’s incredibly Important that you choose a competent electrician, at NJS Limited we offer a range of high-quality services to meet your electrical needs. 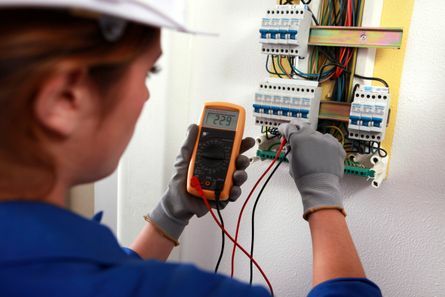 Based in Darlington, County Durham, we make sure that your home or business is adequately connected. From fault finding, additions or alterations to full electrical rewiring, our team create a functional solution that meets your needs with the personal touch a local family run company can offer. 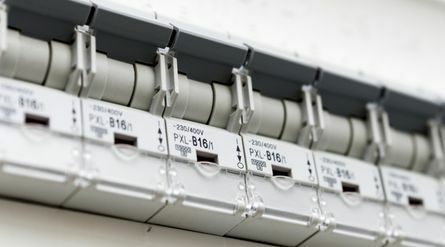 Make sure that you're fully up to date with RCD protections and compliant with current regulations. 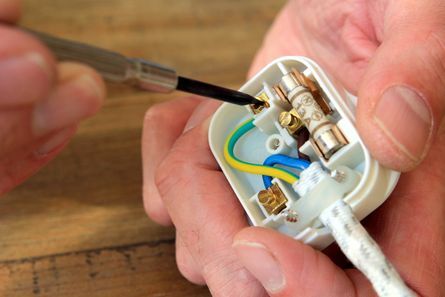 You should request a new replacement for your old-style fuse box as soon as possible. Cables coated in black rubber – These could be more than 40 years old. Fabric- and lead-covered cables are even older. Modern cables are covered in PVC, and are typically grey or white. Wall-mounted switches in the bathroom – A wall-mounted switch must be a reasonable distance from a bath or shower to meet regulations. This is dependent on the size of the room. All the rewiring work is completed to the BS7671 wiring regulations. They come with the NICEIC™ six-year guarantee for your peace of mind. Full certification and Part P compliance notifications are included. We offer a FREE survey and quotation, if your not sure if you need a rewire or just some upgrading, call un now and we will advise you on the best course of action. Make sure that your project adheres to safety regulations with the help of our team of specialists. It can be a huge and complicated task, so we are here to help. Delivering design, installation, and commissioning services, we operate on all types of new-build properties. From detached houses to multi-storey apartments, count on us to provide the electrical services that you are looking for. CONTACT US, in Darlington, County Durham, for further information on our electricians and electrical rewiring services.